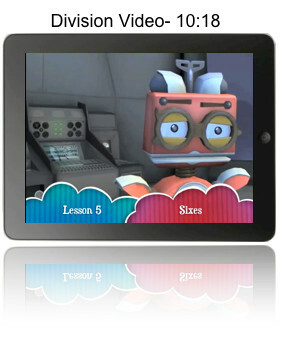 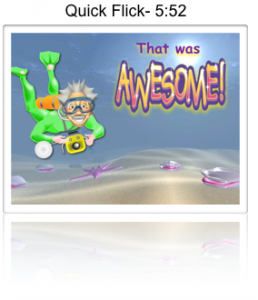 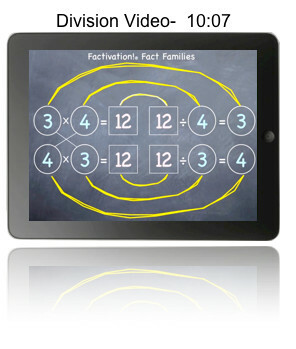 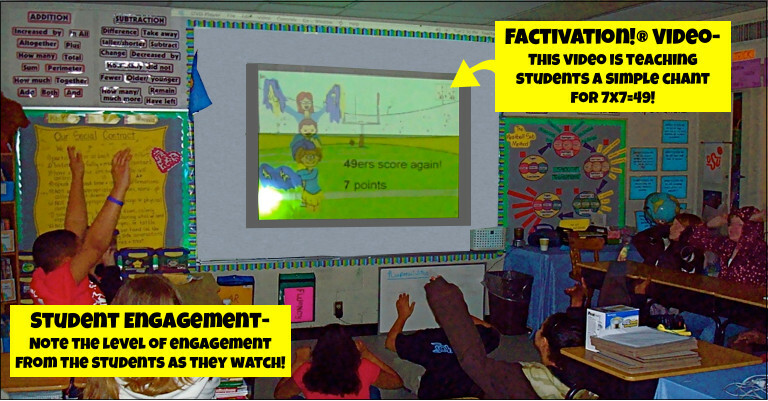 Factivation!® members enjoy unlimited access to our Math fact instructional video libraries. 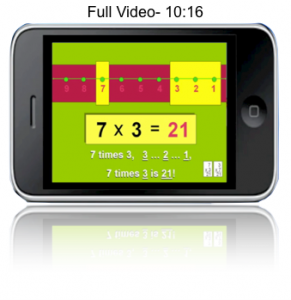 Our Multiplication/Division Video Library consists of 38 videos, each designed to deliver effective instruction and provide practice in all areas of Multiplication and Division. 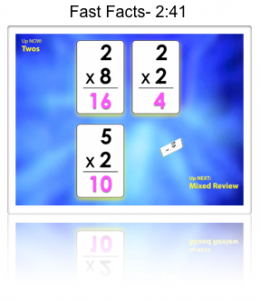 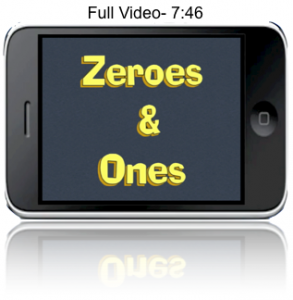 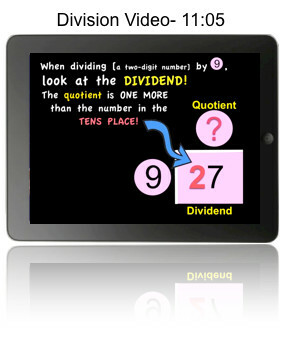 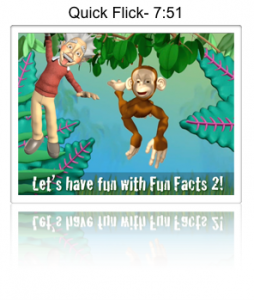 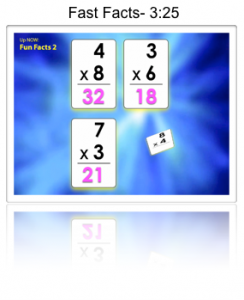 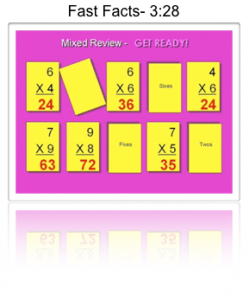 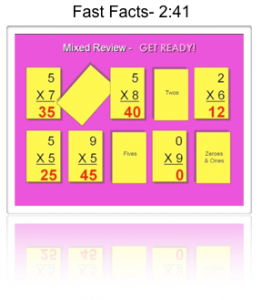 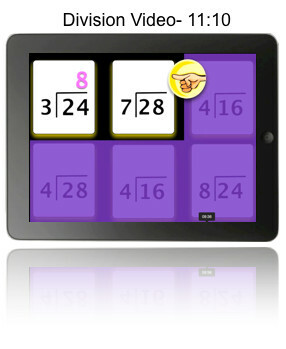 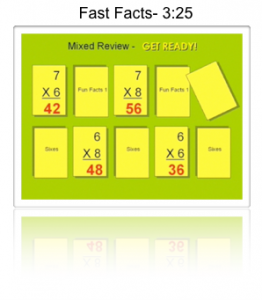 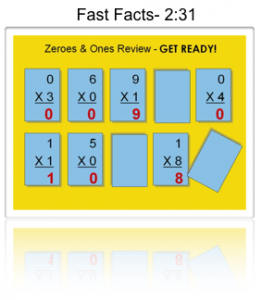 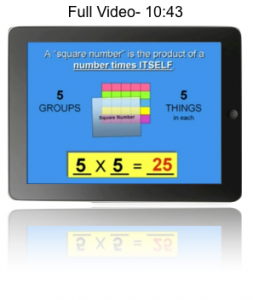 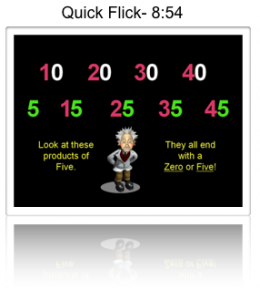 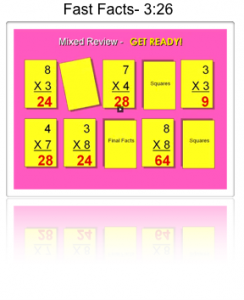 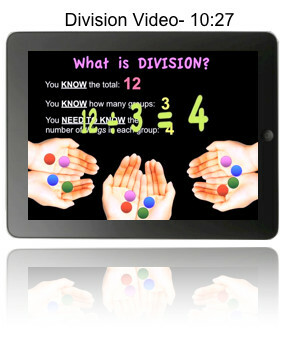 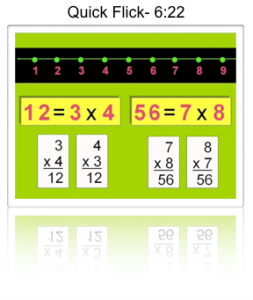 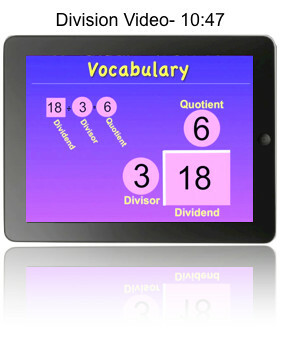 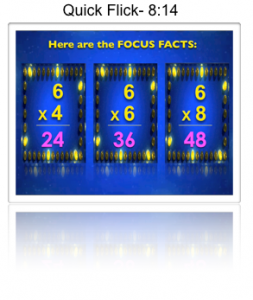 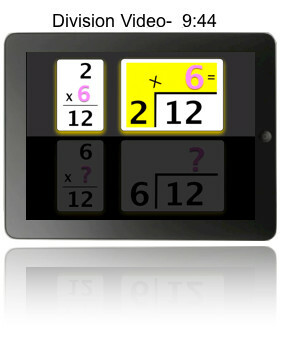 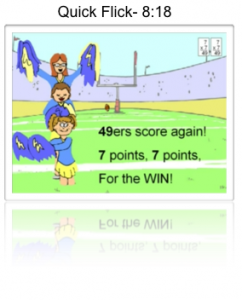 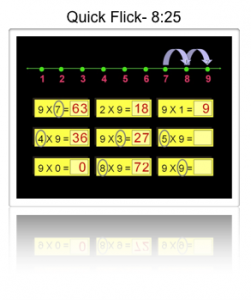 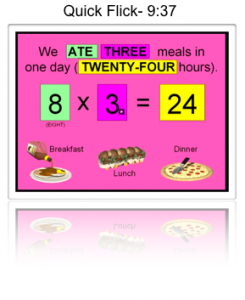 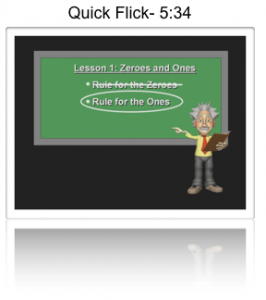 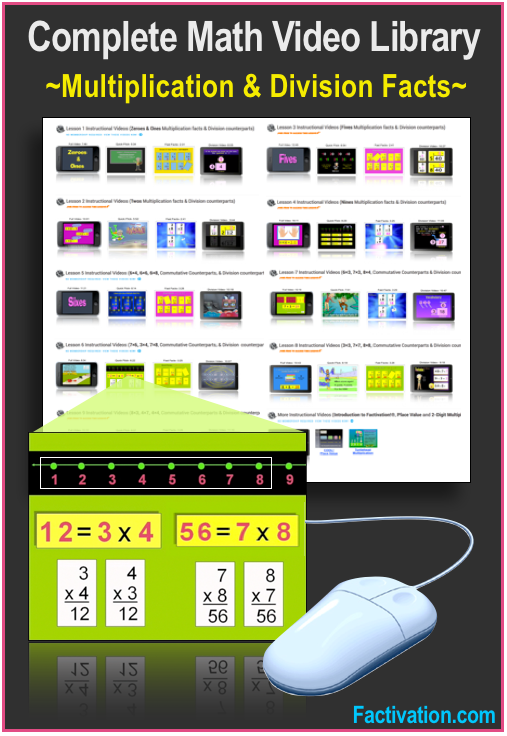 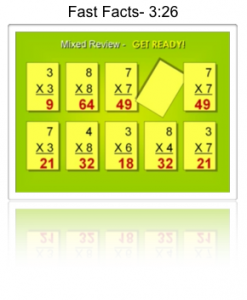 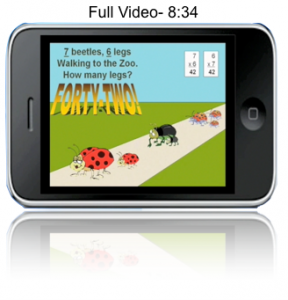 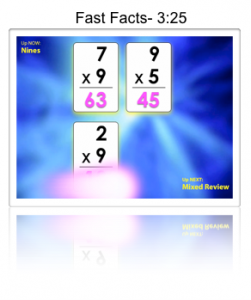 If you’re searching for a Math fact solution that offers engaging multimedia instruction and accompanying components to teach all areas of Multiplication/Division (Concept Development, Accuracy Building, Fluency Building, & Application), then look no further. 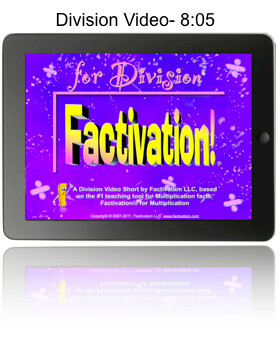 Your solution is here at Factivation.com.